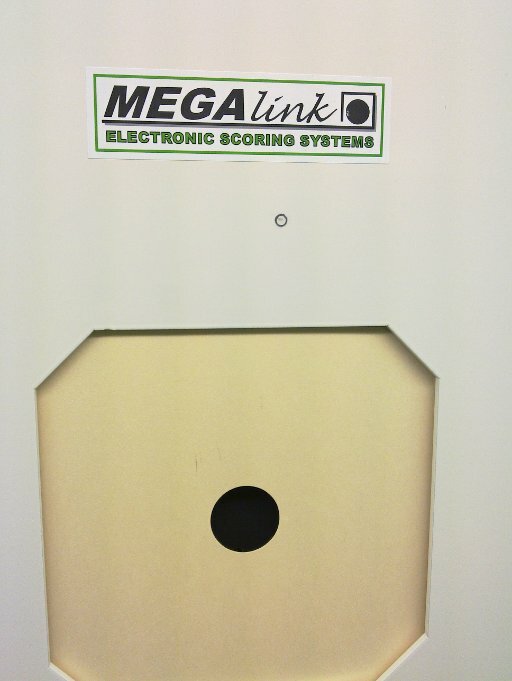 So today was the first chance I got to do any real training on the Megalinks. 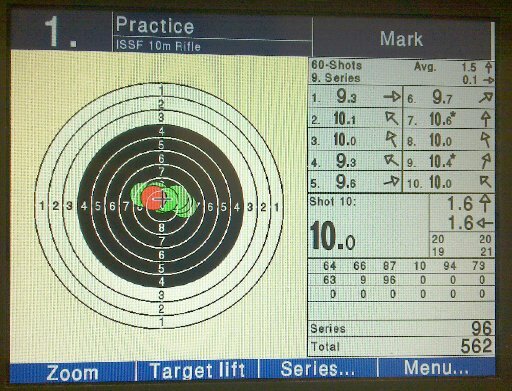 It wasn’t the best day’s shooting – my gym time was stepped up a bit this morning and I was shattered – but it wasn’t too horrible. 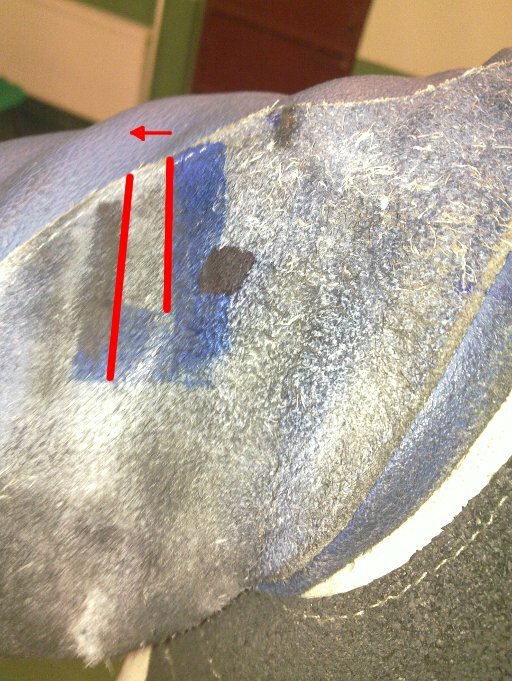 Shooting in just the jacket and street clothes is really highlighting my problems with sway and settling, which is good in the long term, but a right royal kick in the gut in the short term. 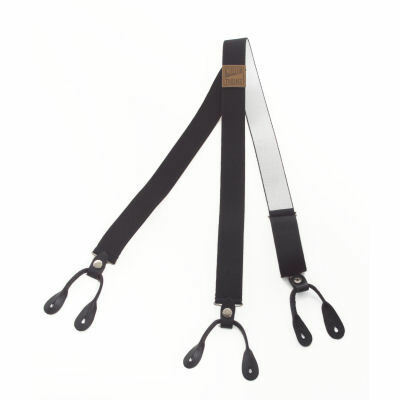 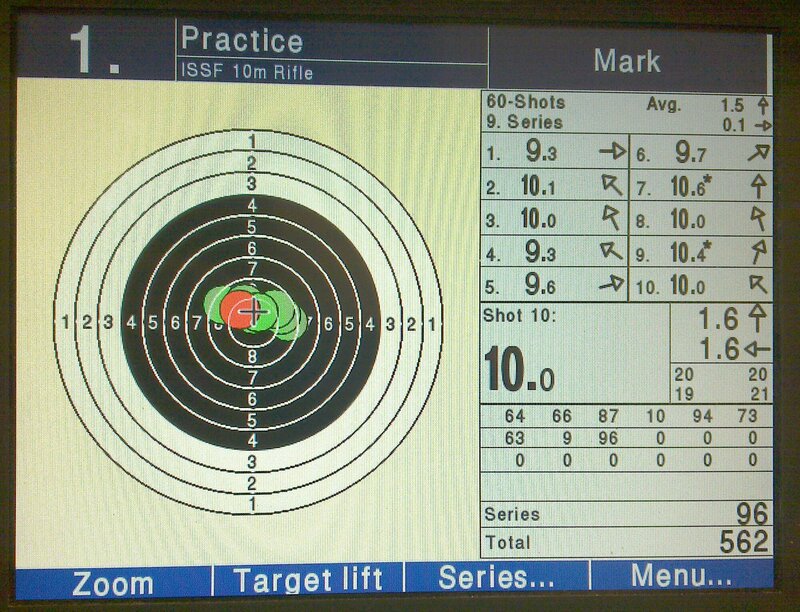 Plus, I’m going to have to start working on core strength before I mangle my back again. 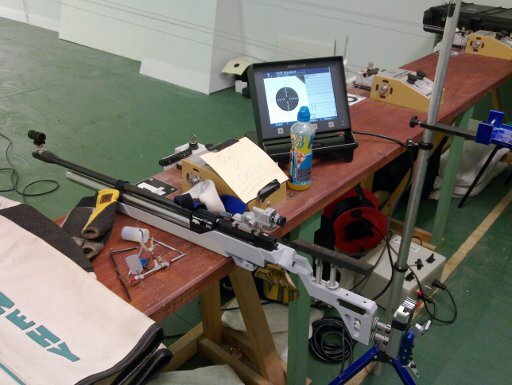 Setup was easy, though I can’t say it was any faster than with paper targets. 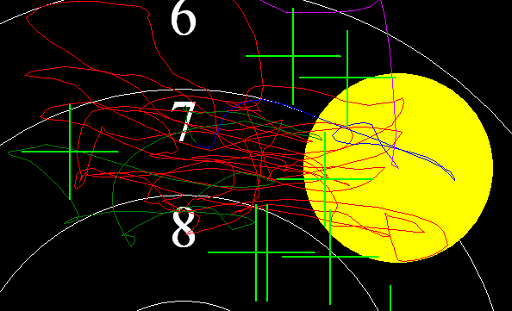 You notice the noise from the Megalinks after every shot as they wind on the paper roll. 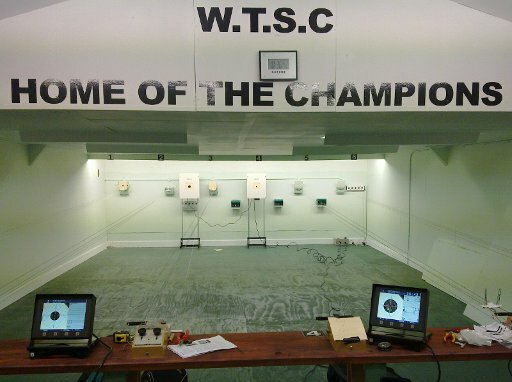 You would miss it in UCD over the fan noise; not sure how loud it is in Rathdrum; but in WTSC it’s very, very noticable, even distracting. So I stopped there as I didn’t think I was getting very far. 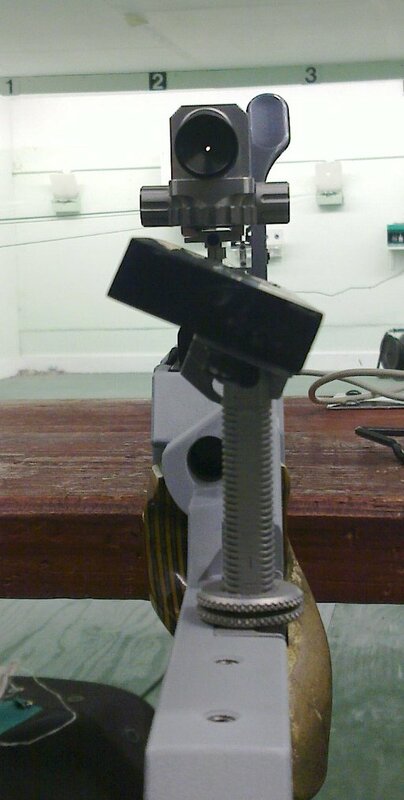 I need to start doing some balance work every day, that’s all there is to it really. 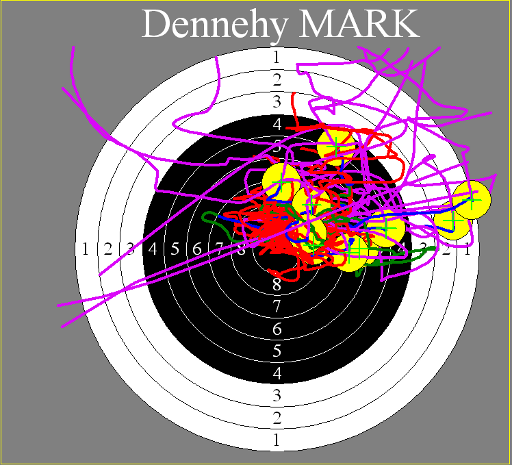 Where the heck I find the time for that, I don’t know. 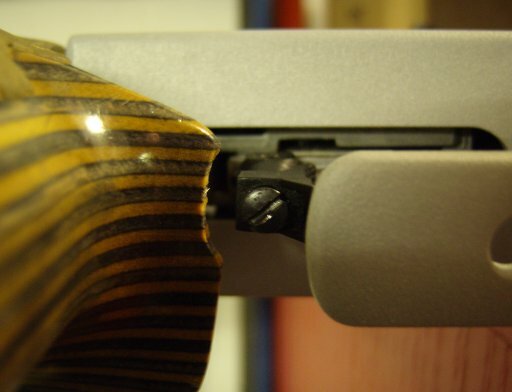 Meh, it’s armor plate, that’s what it’s there for. 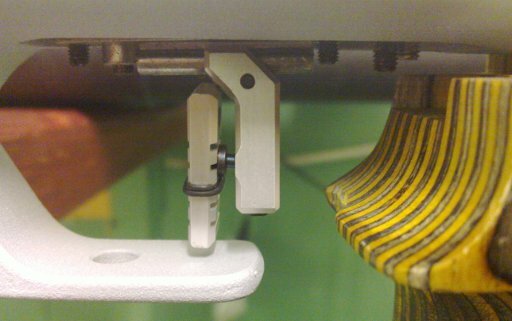 I bet it was still mortifying though! 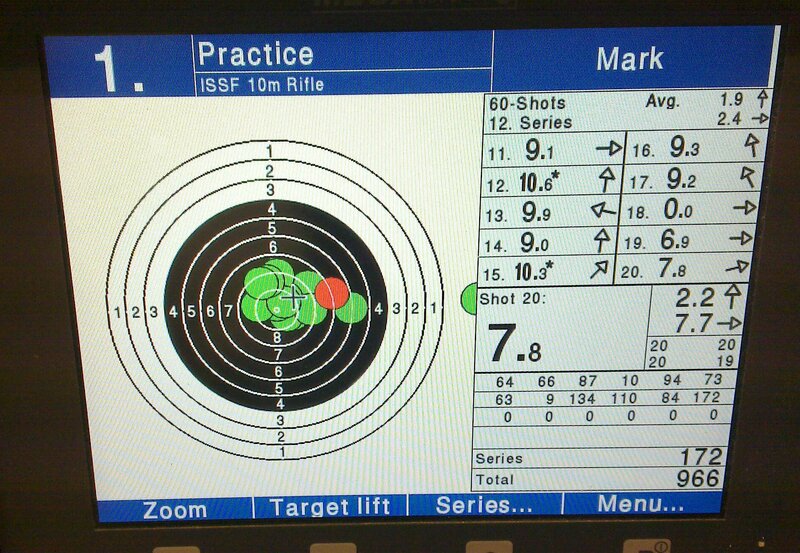 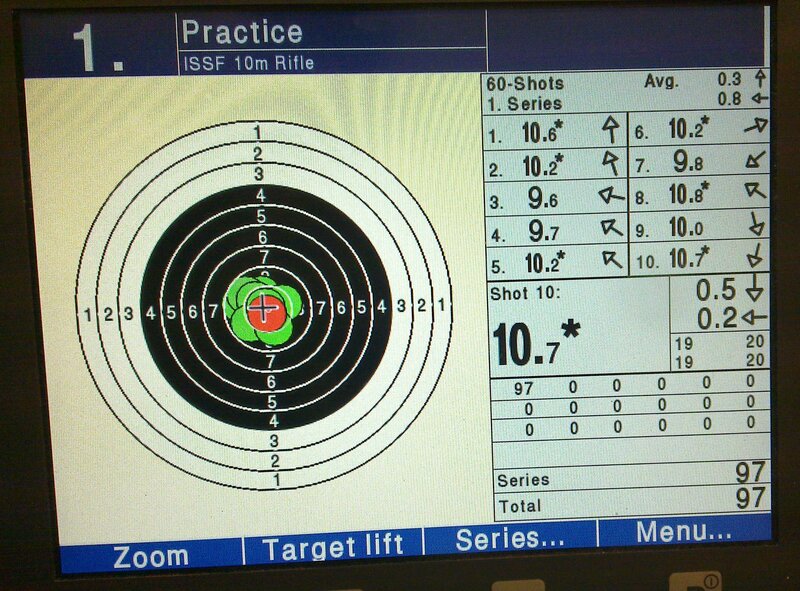 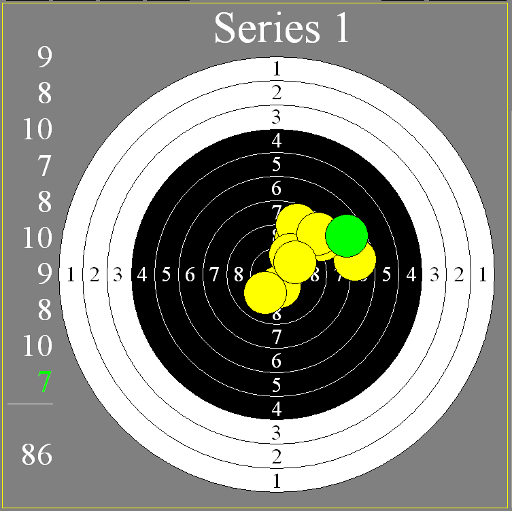 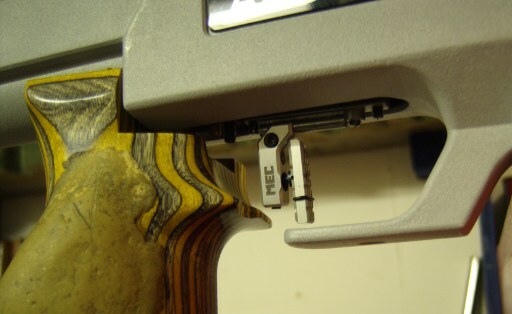 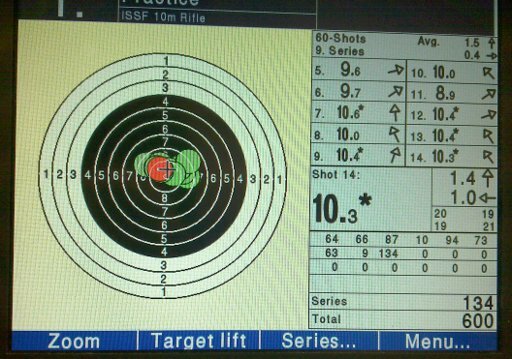 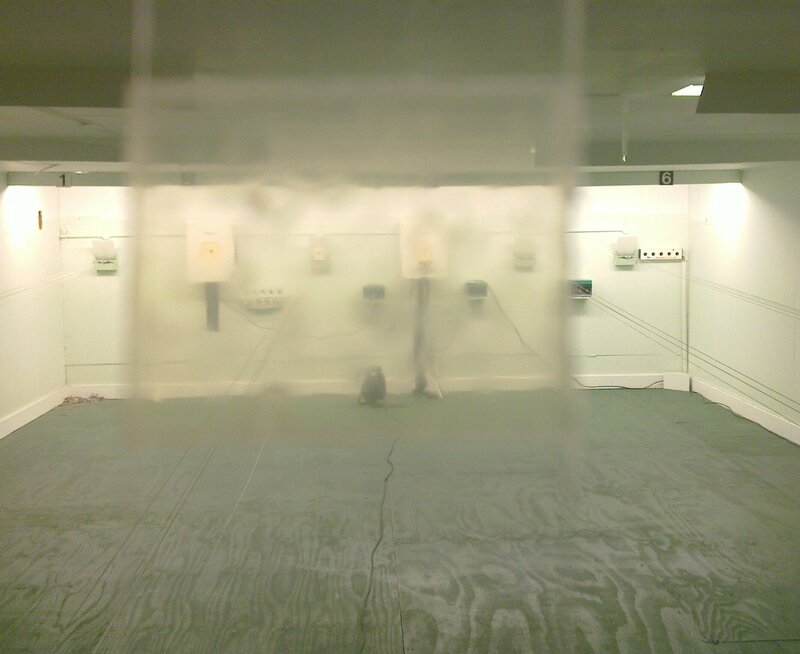 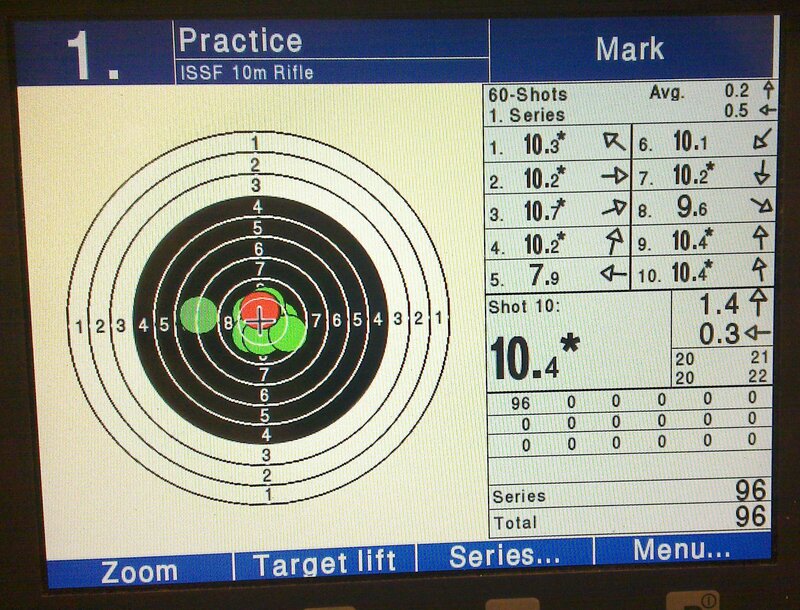 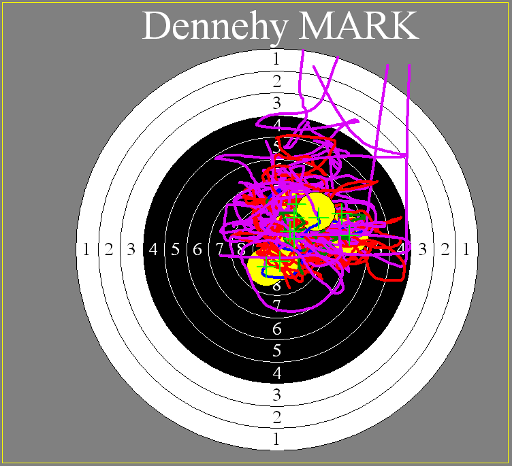 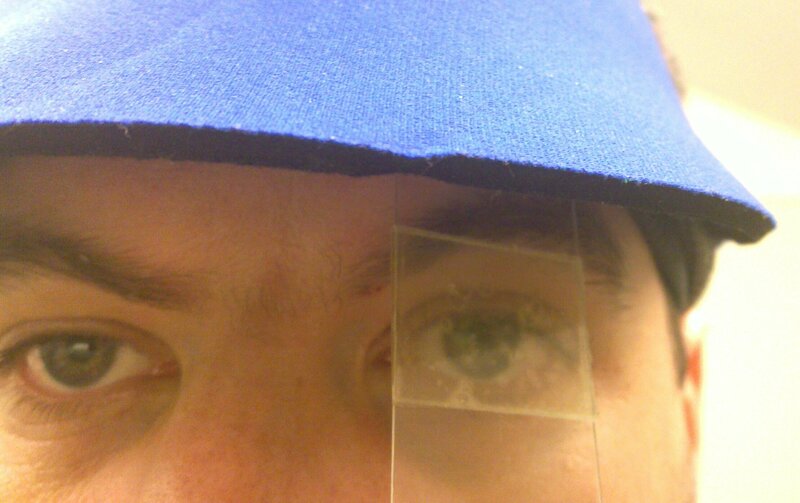 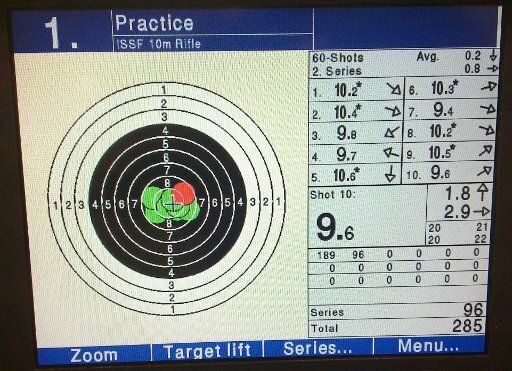 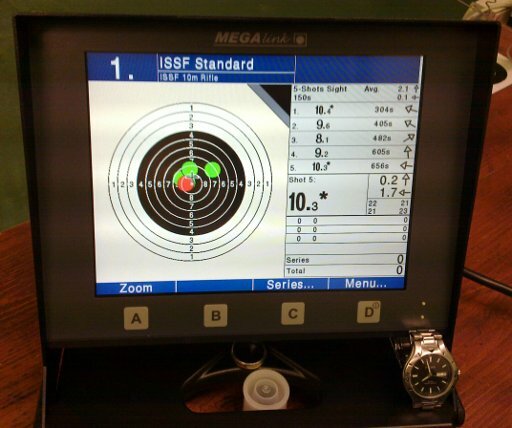 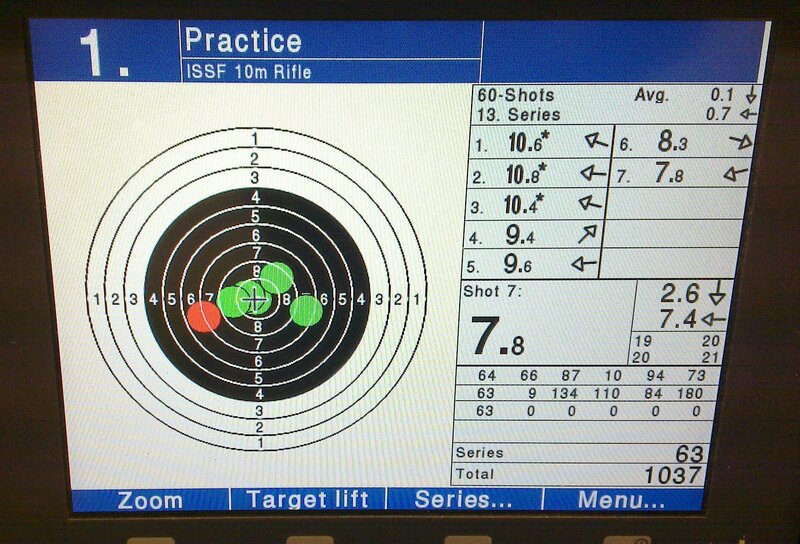 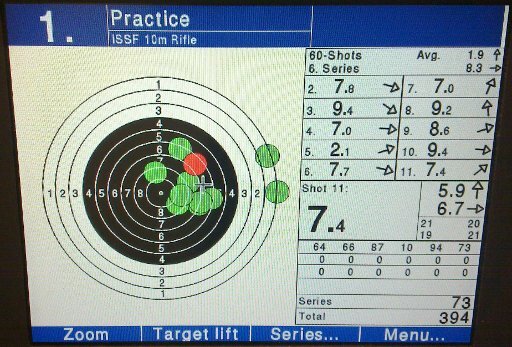 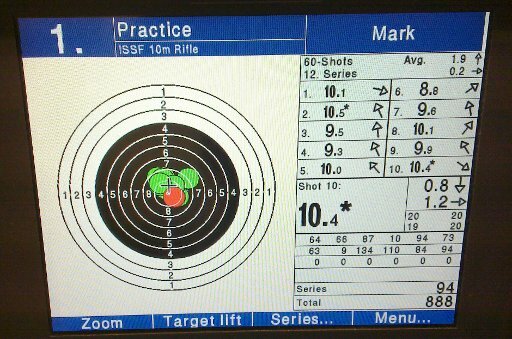 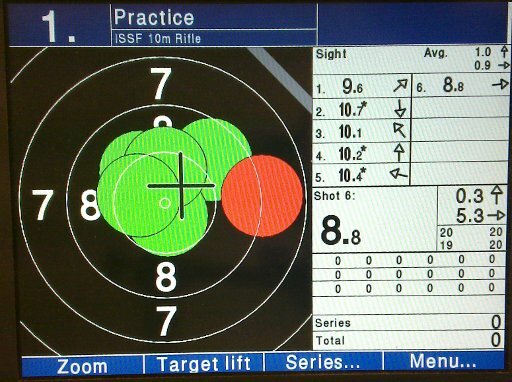 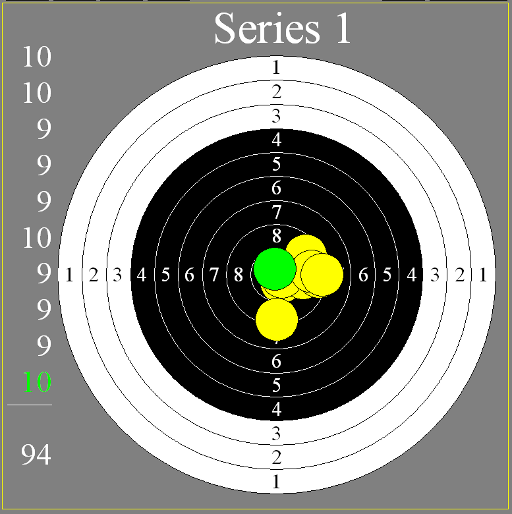 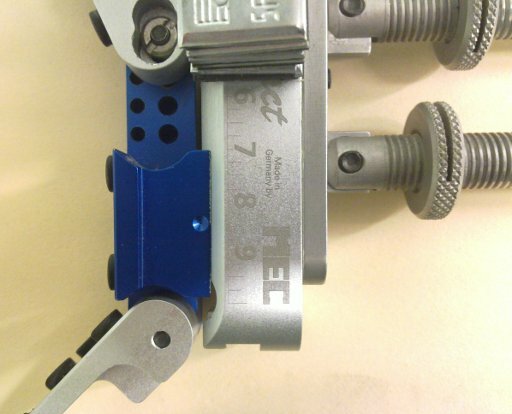 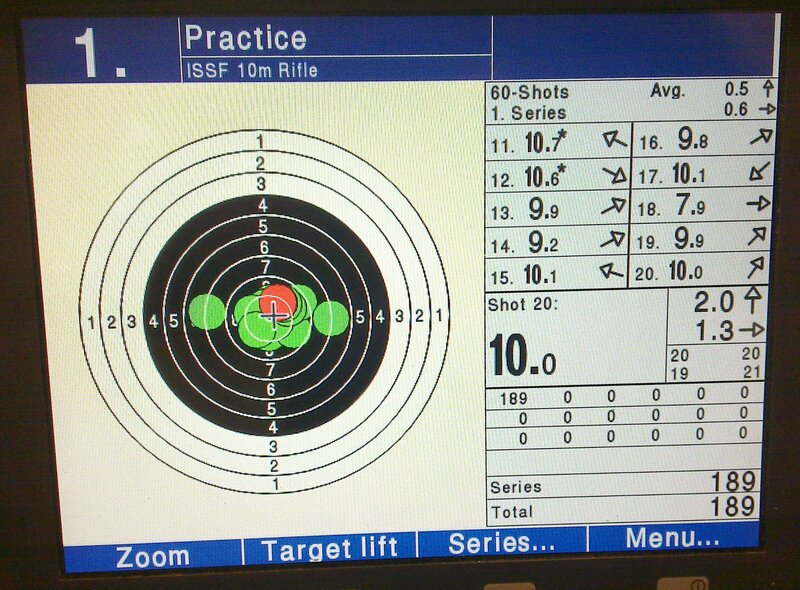 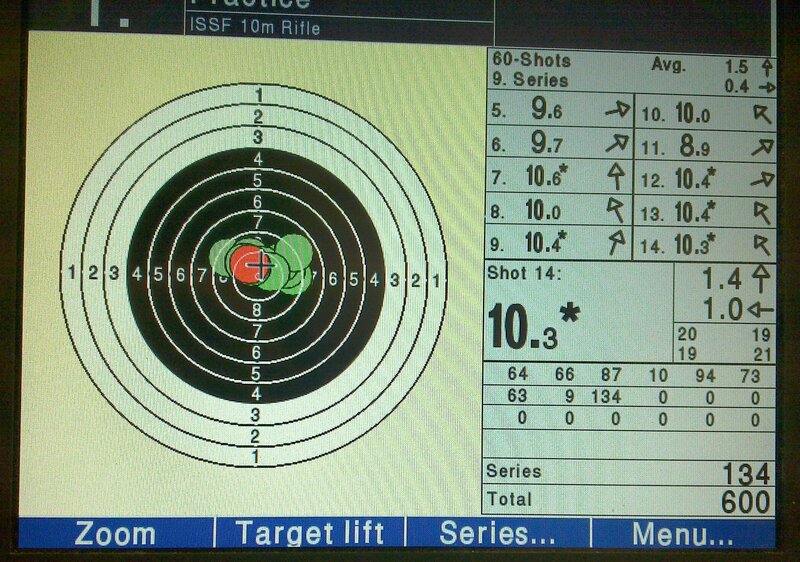 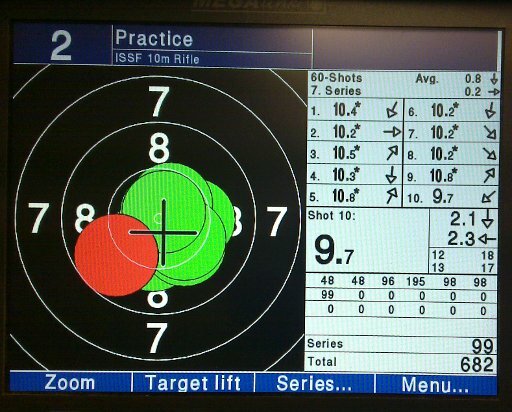 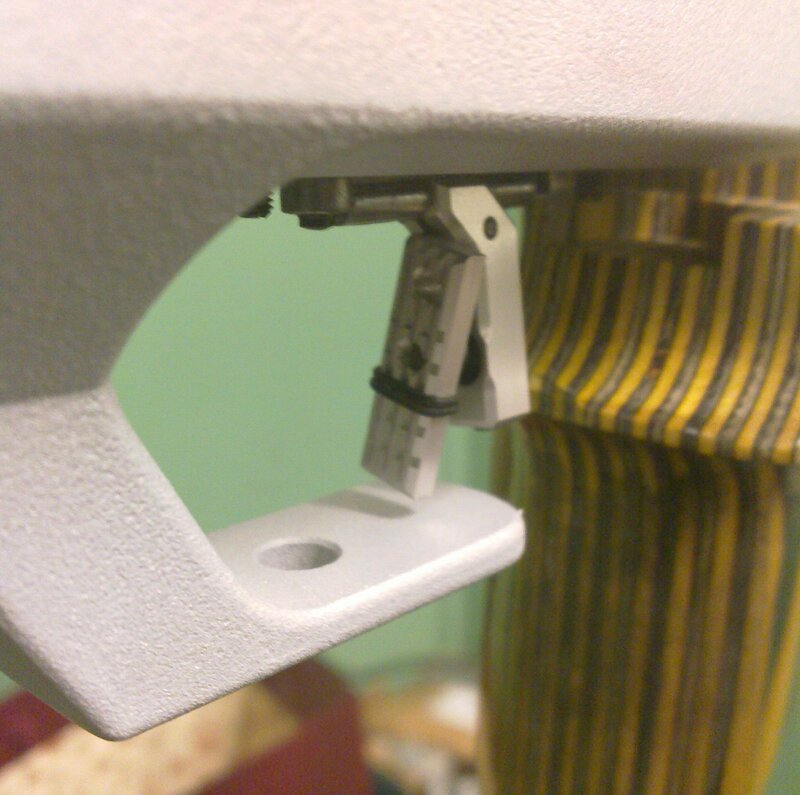 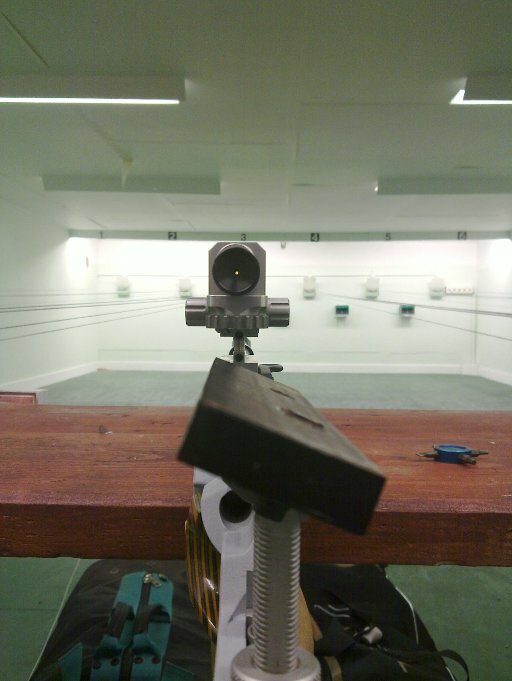 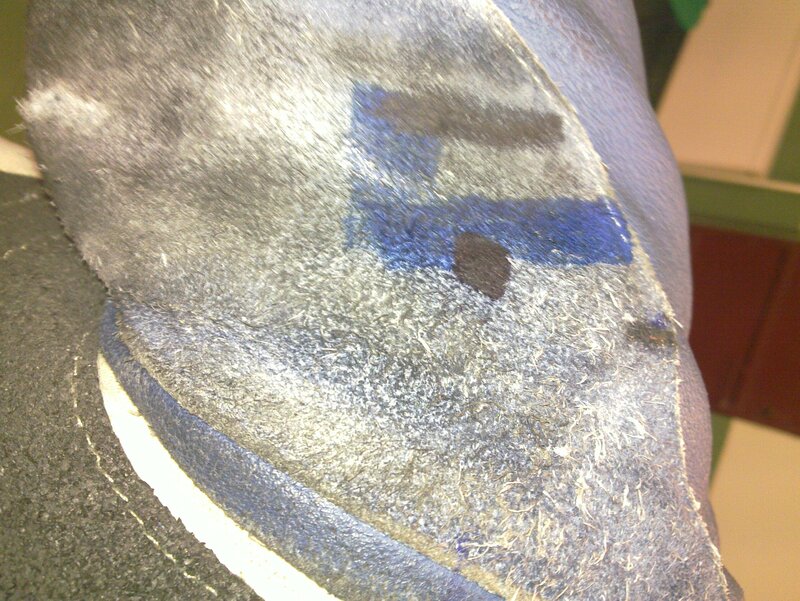 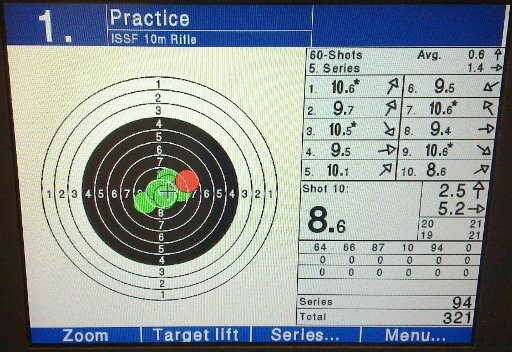 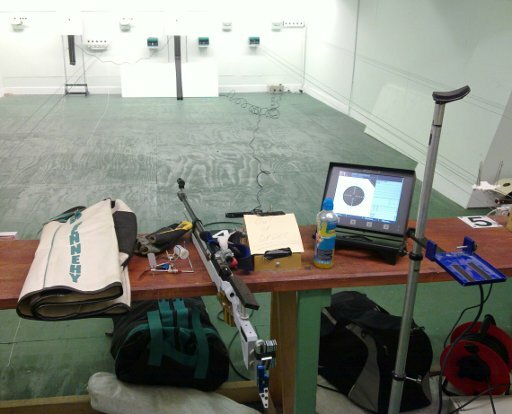 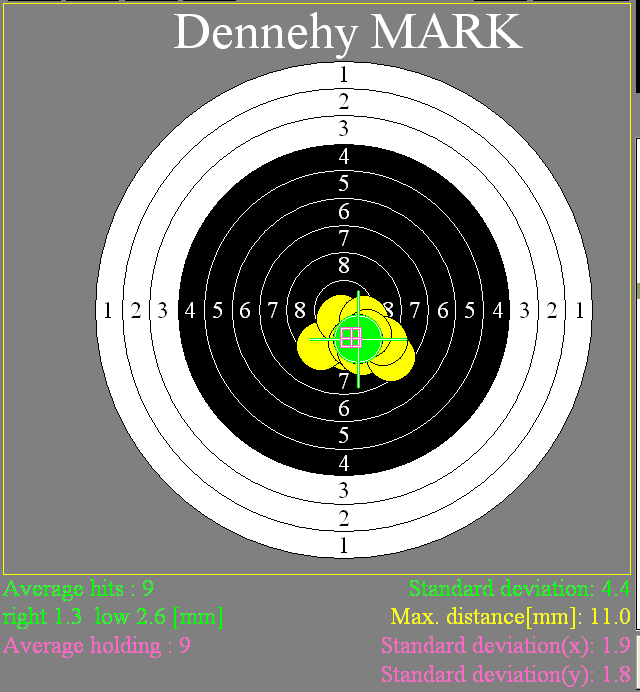 Posted on October 12, 2010 by Mark Dennehy in General, Training and tagged airgun, Megalink, WTSC. 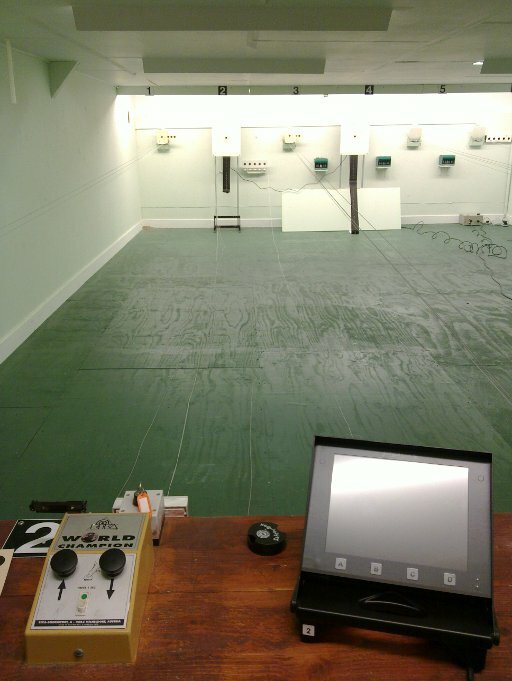 So we’ve not mentioned anything about this, but for the last few weeks, WTSC has been sourcing two new Megalink electronic targets for the range, to help train for competitions on ranges which use them, as well as to allow us to do some forms of training that are a bit more difficult at the moment. 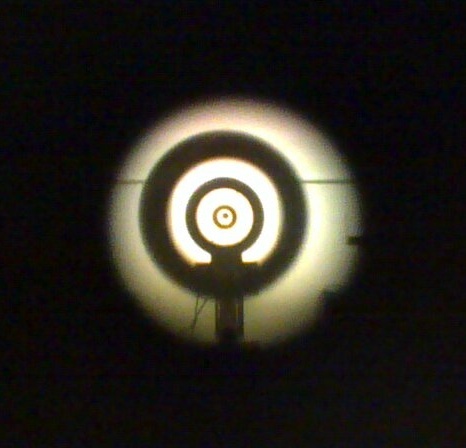 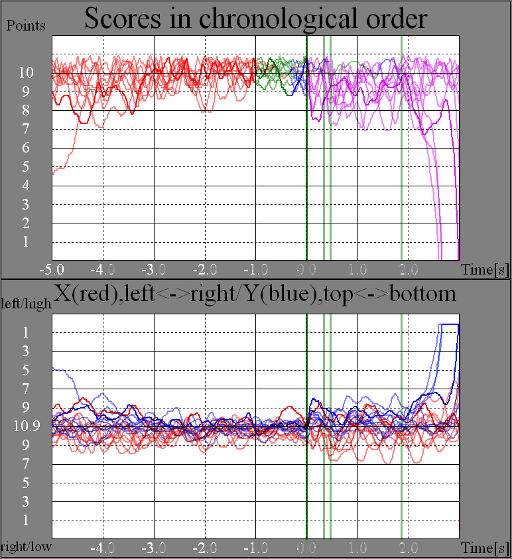 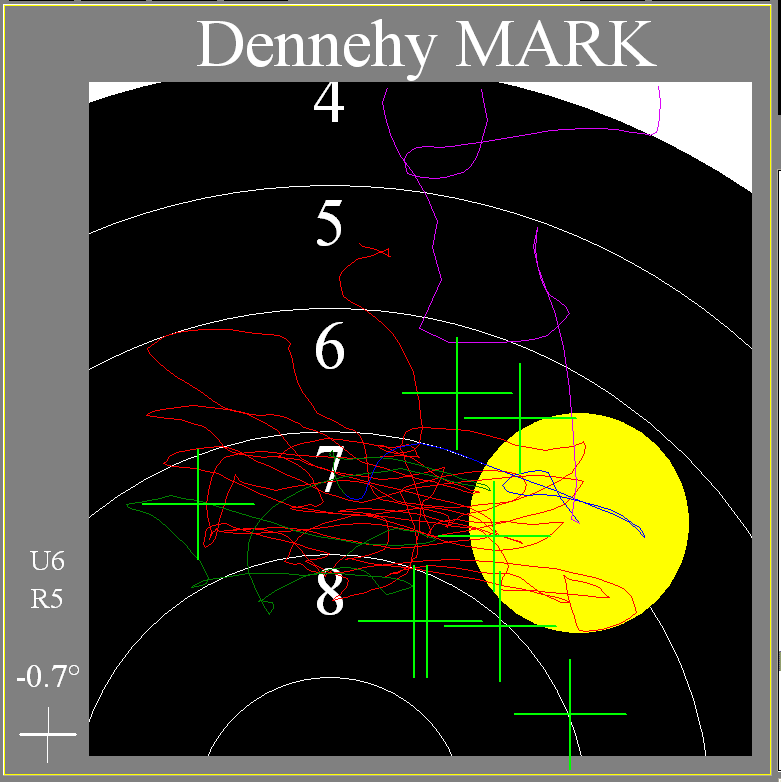 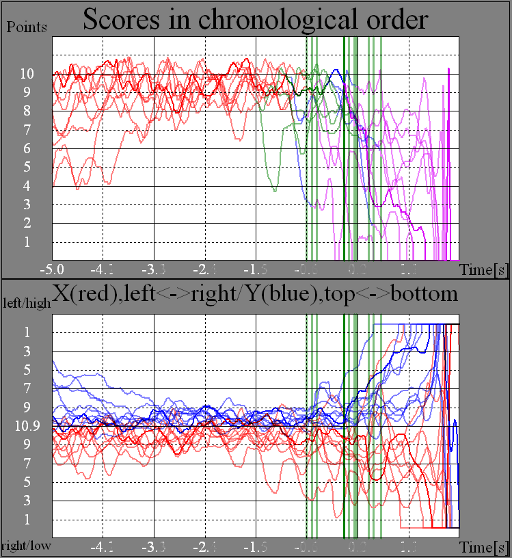 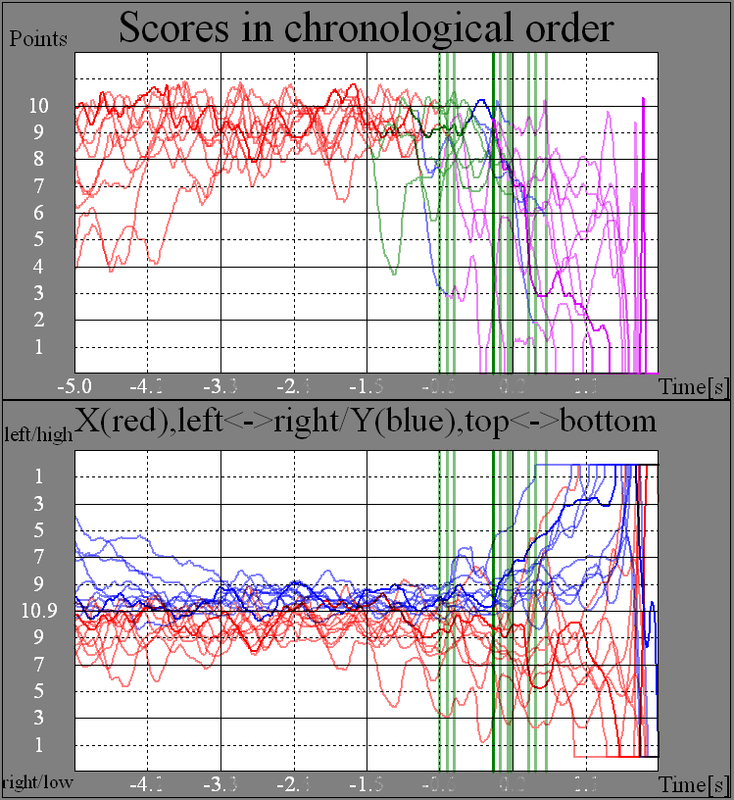 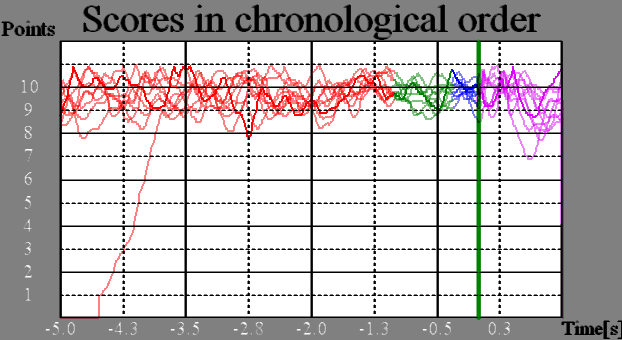 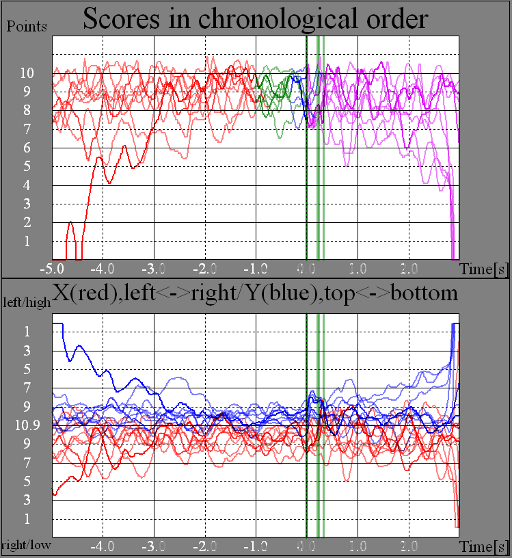 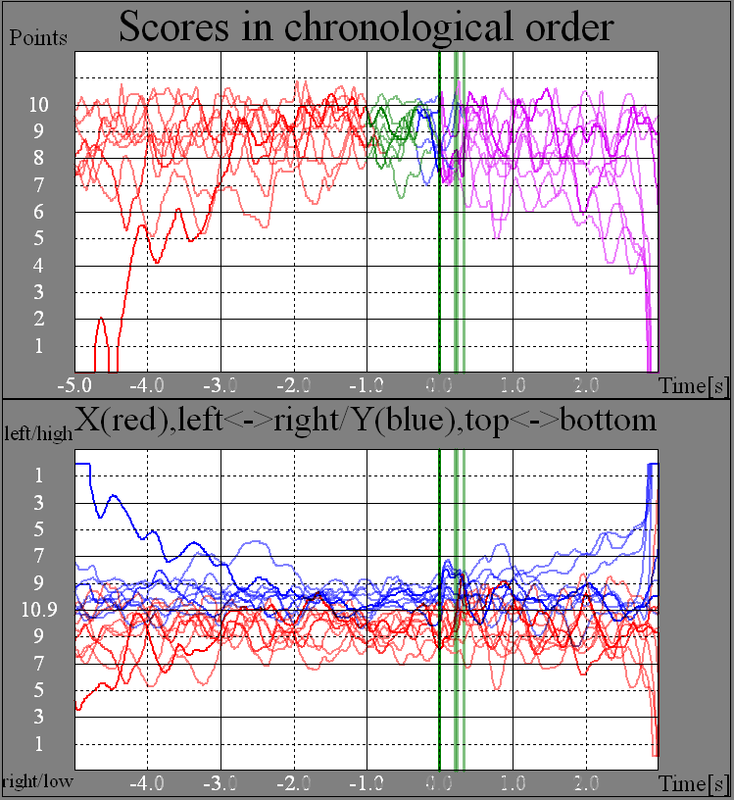 Posted on October 8, 2010 by Mark Dennehy in General, WTSC and tagged Electronic Targets, ISSF, Megalink, Range, WTSC.